An evening to recap the events and special moments that we shared together this month. It is not to close off the conversations of our history nor our blackness, but to encourage the continuous celebration. 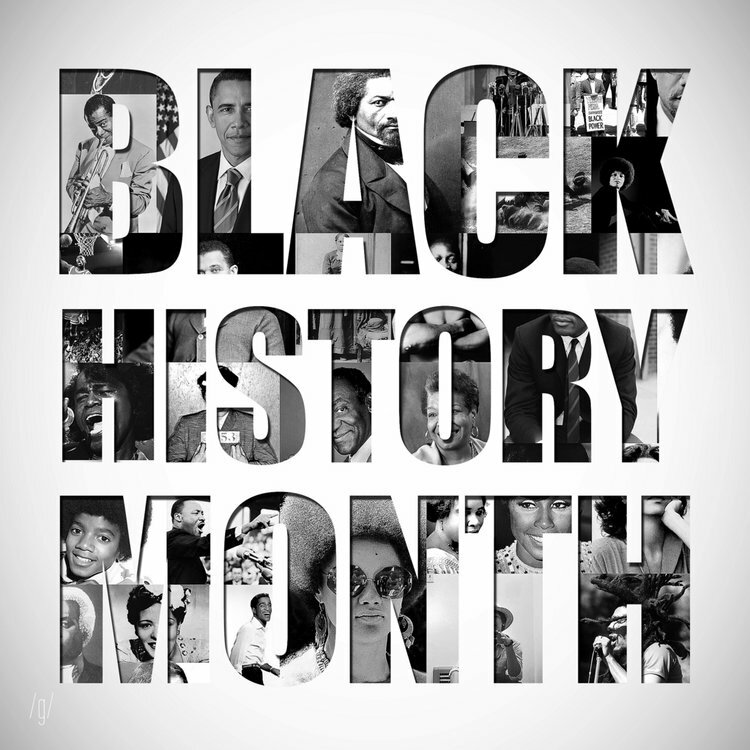 Come join us in ending our Black history month with peace and love!